2 Bedroom Flat For Sale in Tonbridge for Guide Price £285,000. 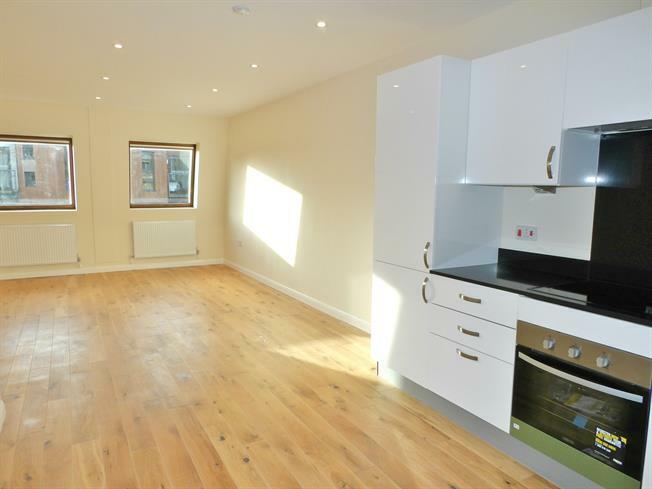 Freeman Forman are delighted to present to the market this spacious two bedroom top floor flat. The apartment is one of nine two bedroom flats available within this impressive refurbished block of residential flats situated in a sought after central location being within a short walk to the mainline train station, park, leisure centre and the high street with it's numerous restaurants, shopping facilities and bars. The accommodation for this flat features large living room, high spec kitchen with integrated appliances and space for dining, modern family bathroom, master bedroom with en suite shower room and a further large double bedroom. Parking is available by separate negotiation and a viewing is strongly recommended!